Anyway, what’s done is done and it’s still a pleasure to review this new product. ‘Benton’ is inspired by and named after the movie, “The Curious Case of Benjamin Button”, in which Benjamin Button grows younger with time. Benjamin had no choice but to leave his love Daisy as he becomes younger. What if Daisy could have also turned back time on her physical appearance, wouldn’t she be happier? It may just be a fictional movie, but wouldn’t most people have the same desire to be young again? 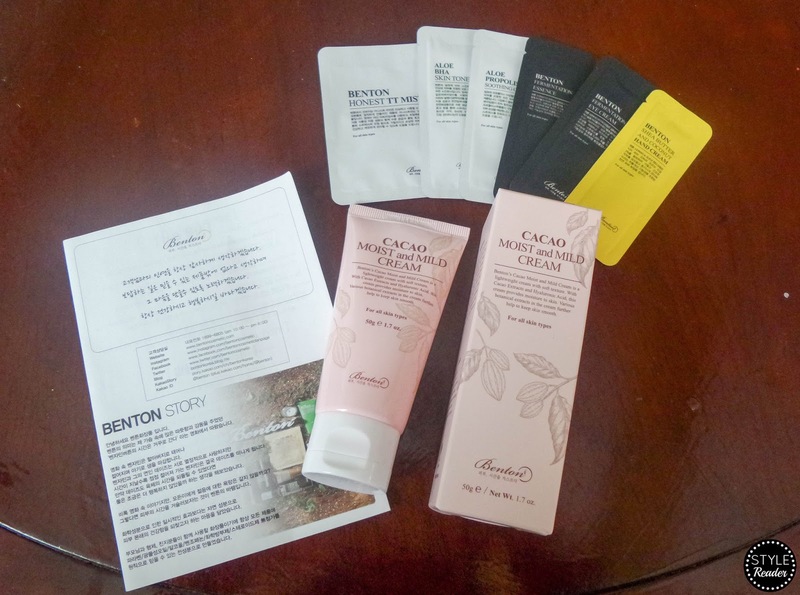 Benton desires to restore your skin back to its original, healthy condition with healthy recipes rather than to give temporary effects with harmful ingredients. Benton presents freshly made products by sticking to small batch production. 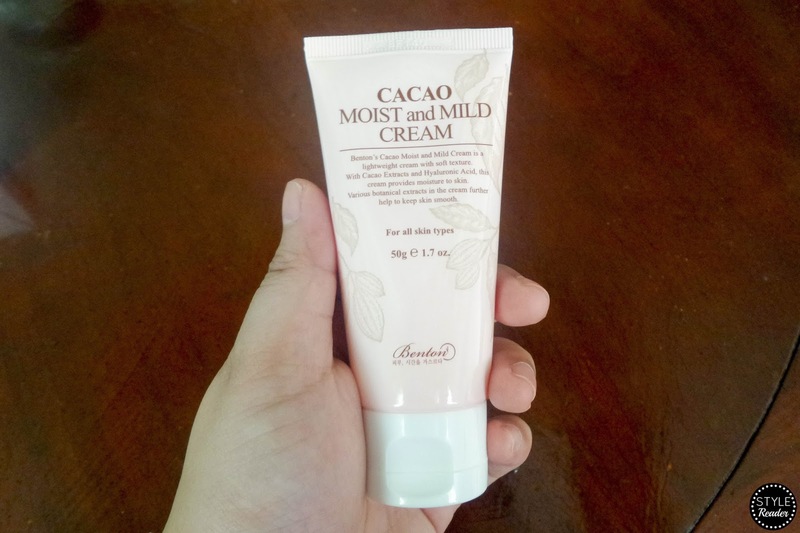 It's good for all skin types and specifically, helps in giving moisture to your skin when it feels dry and tight. It balances your skin's oil moisture. It has a mild formula that is gentle for your skin. 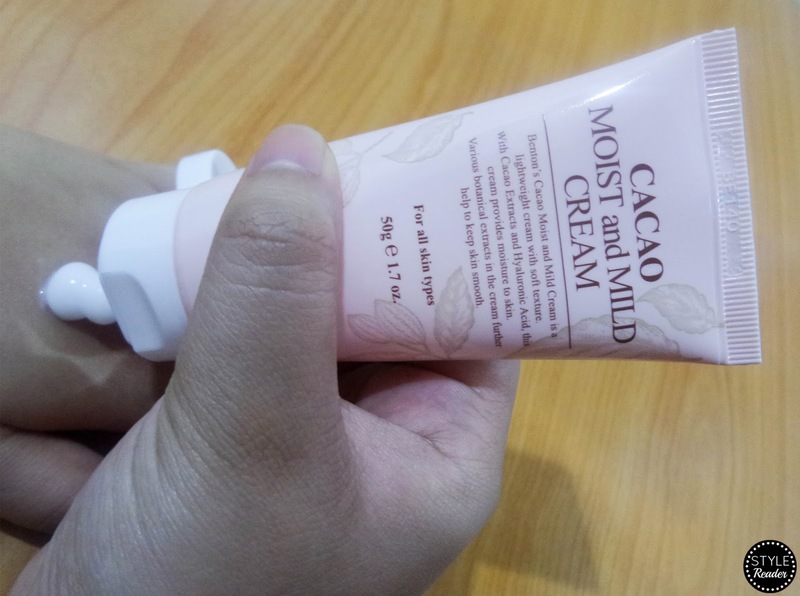 It has a moist finish but not too heavy on the skin. 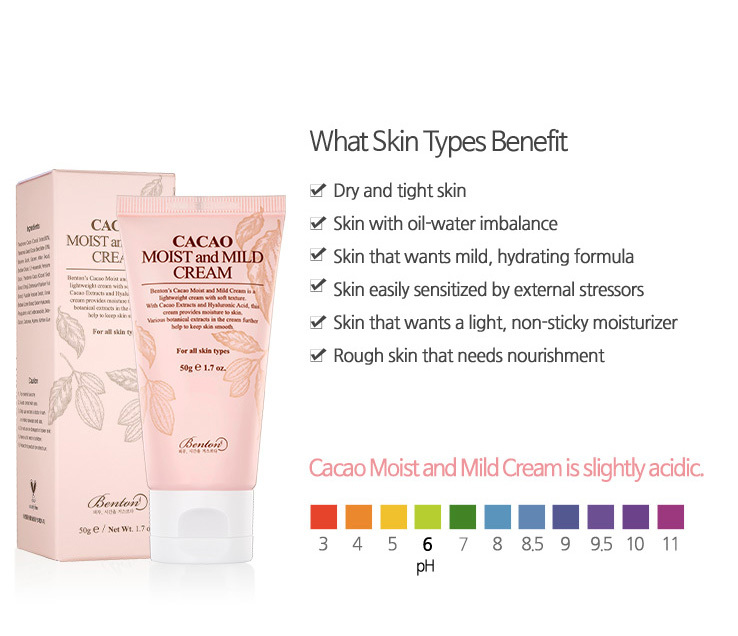 Rich in polyphenols (which are antioxidants) and in minerals, the 63% Cacao Extract helps moisturize and soften the skin. 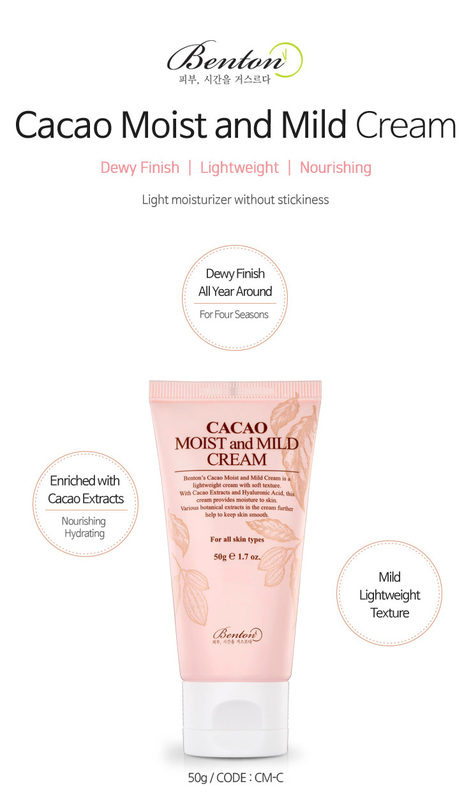 Obtained from the pressed seeds of Cacao, the 10% Cacao Seed Butter consists of beneficial fatty acids such as palmitic acid, stearic acid, and oleic acid which is crucial in retaining the skin's moisture. What I do is after I'm done with my eye cream, I put an enough amount on the back of my hand and then I'll rub it all over my face and neck. I make sure to not overdo it so it won't feel too sticky on my skin since I have an oily skin type. First, let's talk about the packaging. The design is simple and pleasing to the eye. I love how it's very detailed and you can get the basic information you need by just reading the box or the tube itself. 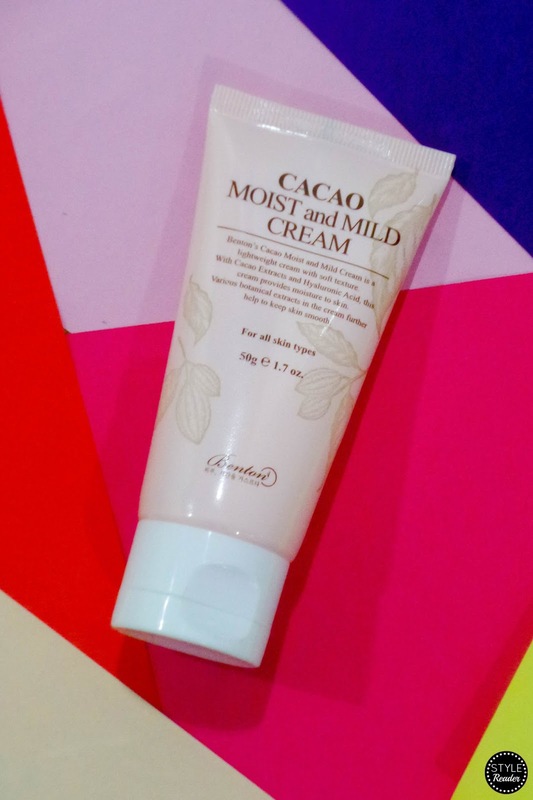 Unlike most beauty products, this one clearly states how it should be used, until when you can use it, and how this cream can benefit your skin. Second, it's a plus to know that it has a pH 6 level which is still in the ideal mark. 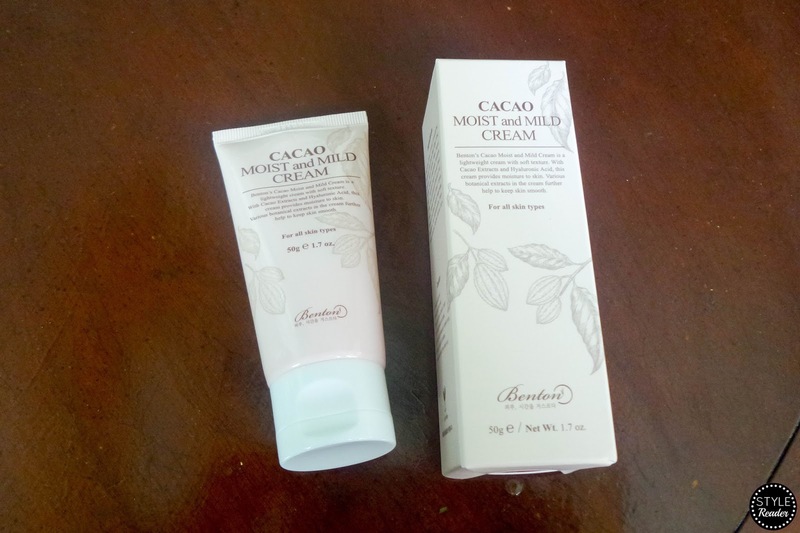 To be honest, I was really afraid to try cream-based moisturizers since it doesn't really do my skin well. But surprisingly, the cream melted into my skin as soon as I applied it. 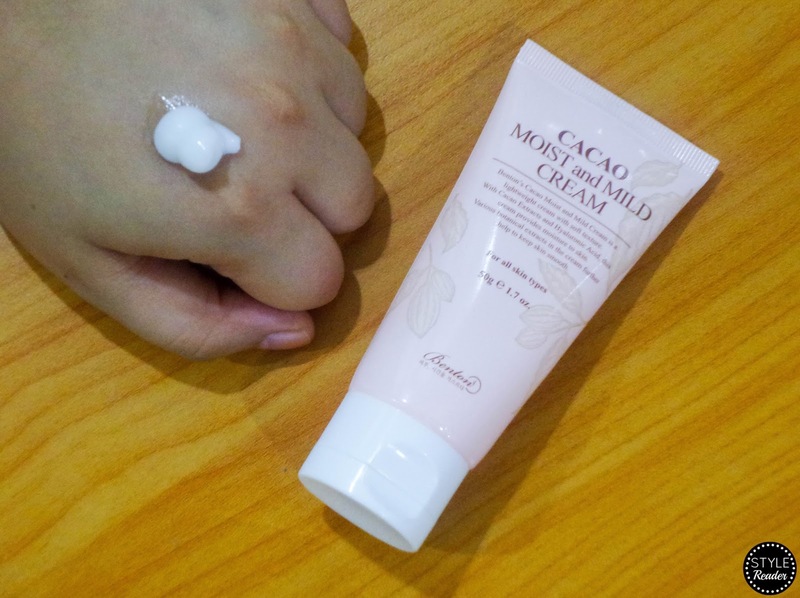 The first time I placed some product on my hand, it felt really thin and light as compared to the usual cream moisturizers you'll encounter. You won't feel that sticky and heavy feeling on your skin. Of course, I added this to my skincare routine in the morning and at night. So I was able to confirm that despite it being lightweight, I still can't wear it during the day. My face eventually felt like a pool of oil and getting stickier as the day goes by. So for those with the same skin type as mine, if you really want to try this Benton product out, I feel like you should use this at night only. At least you're not exposed to the humid air in the morning which will make your face perpetually oil in a jiffy. I had some breakouts during that time but I was able to detect which product caused it and this one was not it. 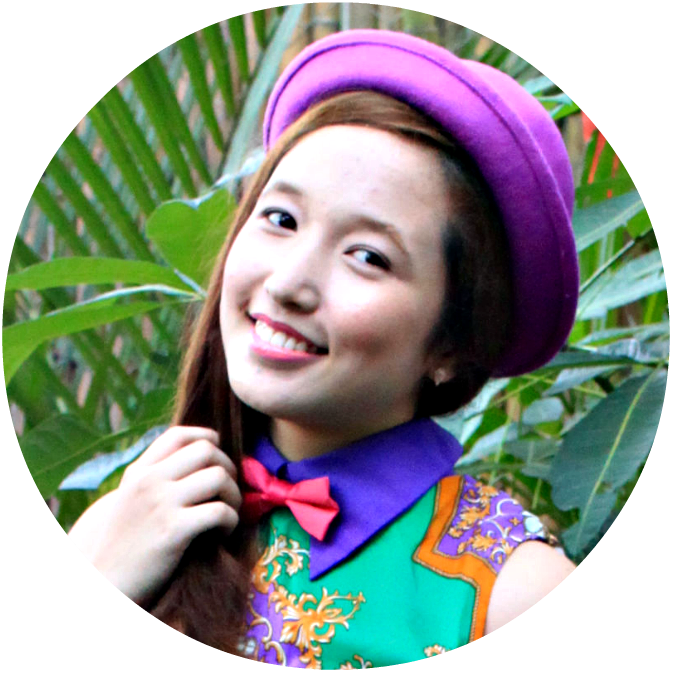 I tried it again when my breakouts subsided and my skin didn't get any new pimples or zits. My skin actually felt softer and plumper after use. Though, I strongly believe that this is best used during the winter or when it's cold season so it can help your skin get the moisture it needs. Use it as your moisturizer or the ninth step in your routine. If you have oily skin, just use it at night. If you have dry skin, use it at least twice a day. It's best to wear it during the cold or winter season. I hope to share more of my favorite products, the places I've been to, and other experiences soon. I will really try to find time to write about all my pending posts, promise!